Aaron currently serves as the Director of Medical Imaging at SSM Health St. Mary’s Hospital – Janesville and SSM Health Dean Medical Group – Southern Region, Wisconsin. 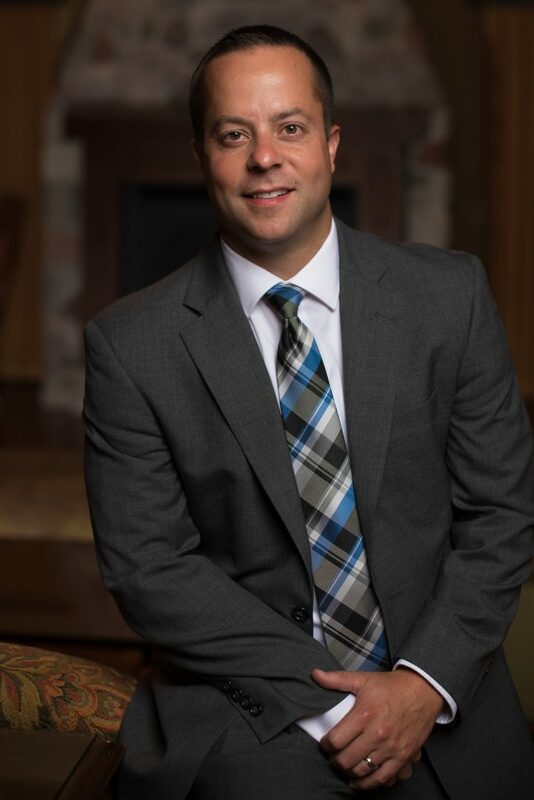 Aaron was born and raised in Beloit, WI and earned a Bachelor’s of Science Degree in Nuclear Medicine from the University of Wisconsin – LaCrosse and an MBA from Marquette University. Aaron completed an internship in Nuclear Medicine at Froedtert Memorial Lutheran Hospital in Milwaukee, WI and began his career as a Nuclear Medicine Technologist at ProHealth Care – Waukesha Memorial Hospital in Waukesha, WI. In his 10+ years working in the Waukesha area, Aaron served in various roles both in the patient-facing clinical and administrative/professional spaces, while also pursuing an advanced business degree. 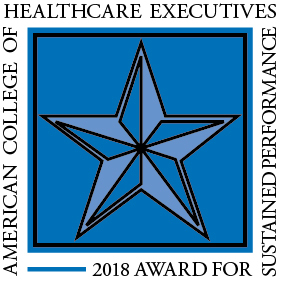 After earning an MBA, Aaron made the decision to transition his career to leadership, where he could apply his business knowledge and people skills, in conjunction with his clinical experience and passion for patient care, in an effort to build and support strong teams of care workers equipped to successfully navigate the challenges of the ever-changing health system. In his time as Director of Medical Imaging at SSM, Aaron has had the privilege to lead several regional as well as system-wide teams of leaders for the purpose of process improvement as well as identification and standardization of best practices and evidence-based care across SSM’s entire system of health care ministries. In addition to his work-related activities, Aaron currently serves on the Board of Directors for HealthNet of Rock County and the Advisory Board for the Blackhawk Technical College Radiography and Diagnostic Medical Sonography programs. Aaron has been a member of ACHE, including the WI Chapter, since 2015 and was a member of the 2018-2019 ACHE-WI Leadership Development Program. He currently serves on the ACHE-WI Social Media Committee.